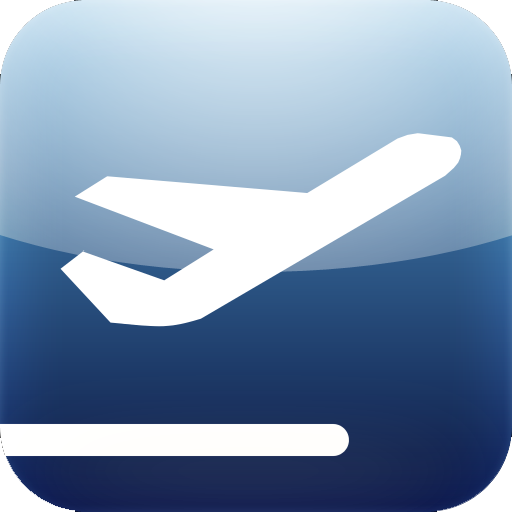 "As an experienced CFI, I really appreciate this application. The ability to search on the FAR's in which I am not expert, is a tremendous aid. ... 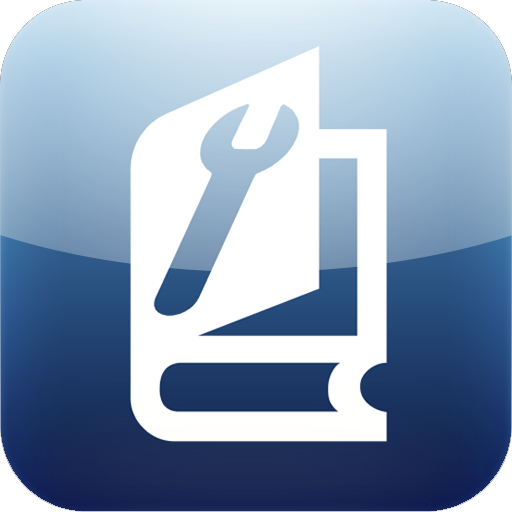 This is a "must have" app for any CFI!" "Wanted to let you folks know that I took and passed my FAA wrtten exam today. I credit PilotPrep with my success. 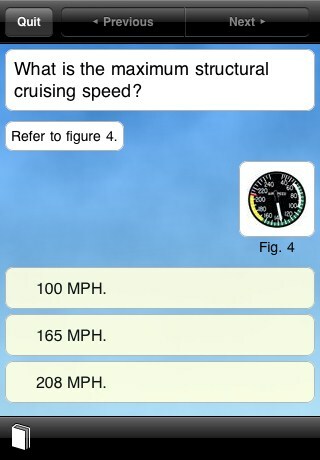 I look forward to continued used of this app to keep me proficient." 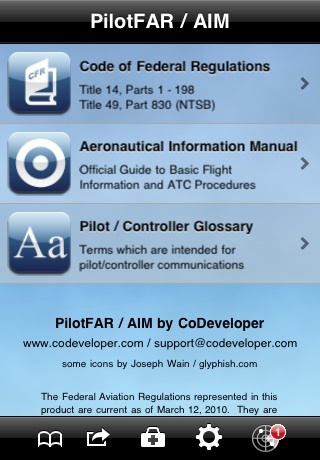 "This app is great for anyone from student pilot up through ATP. 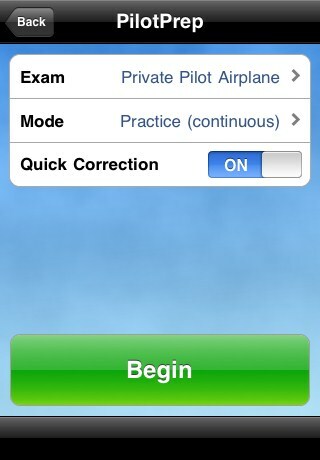 As a CFI, this app is a priceless tool in the toolbox of flight instruction! 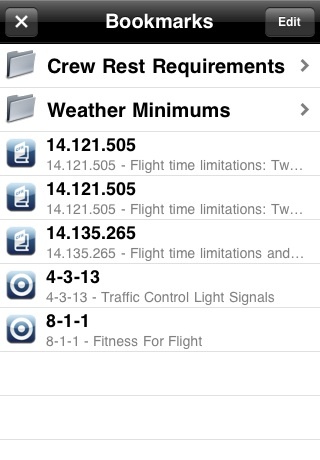 Become an expert, know the laws and rules of the endless FAA regulations all within this one simple application." "I used this software to study for my instrument. It's great when you are out and about and need to kill time. It's always with you." A MUST HAVE for pilots and students. Love it! 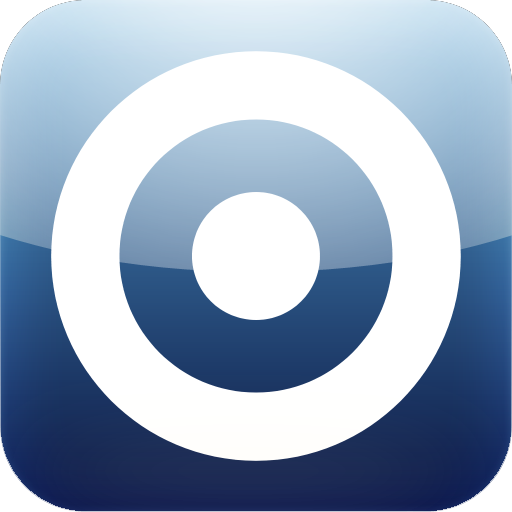 "I recommend this app wholeheartedly. It is so convenient to have this large tome right on my iPhone rather than having to lug the big book around. Whatsmore, its kept up-to-date. 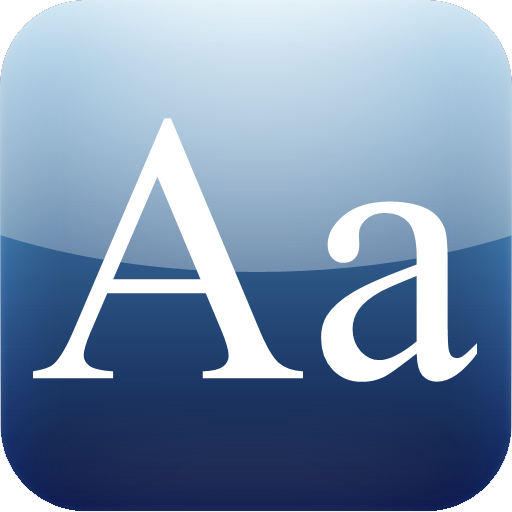 Because of its convenience, I find myself referring to it more often, and benefitting by its usage more than I would have otherwise." COMING SOON! Reduce flight-bag clutter with PilotE6B / WX. 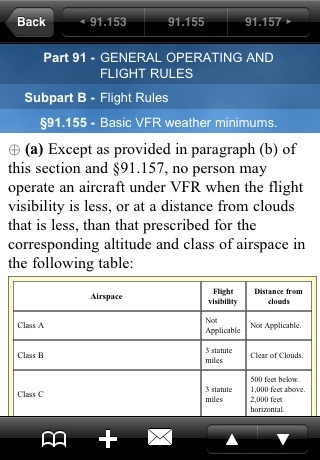 Over 50 aviation calculations + METAR and TAF access. Our flagship FAR/AIM app is simply the best you can get. 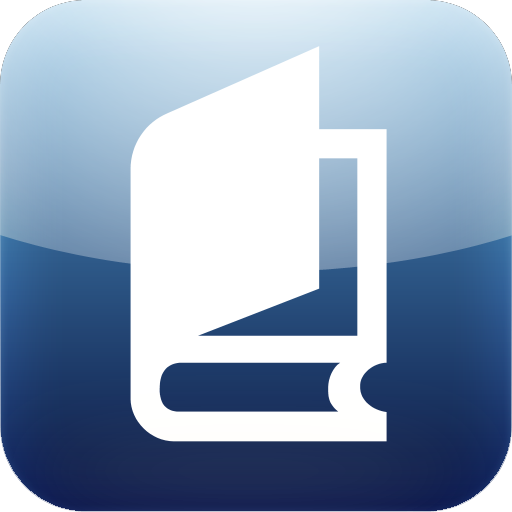 Fully integrated and searchable. Knowlege test prep. Study anywhere and pass that exam! CFI recommended. Just need the FARs? 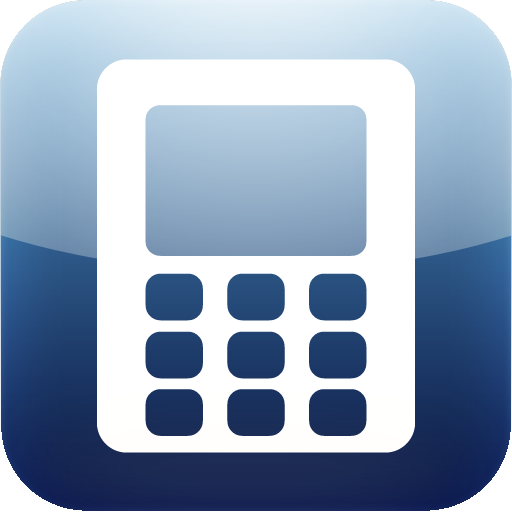 14 CFR (all Parts) and 49 CFR Part 830 included. Keep the AIM close at hand with PilotAIM. Complete and fully searchable. Our stand-alone Pilot/Controller Glossary. Study and learn all the terms! 14 CFR and a plentitude of AMT-applicable ACs - including AC 43.13-1B! 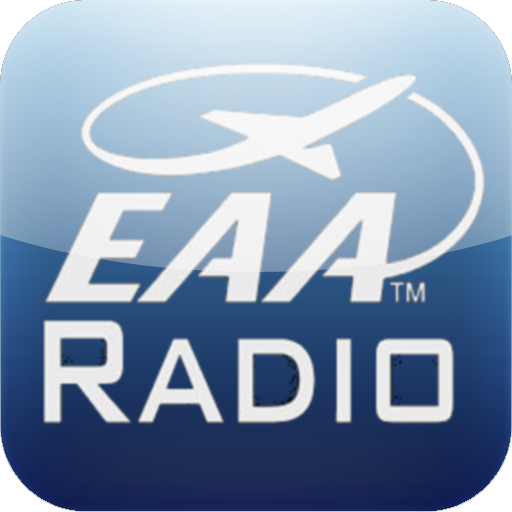 Listen to hundreds of EAA Radio interviews and programs!